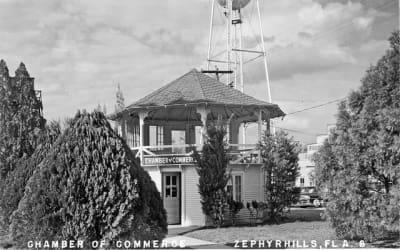 The town that came to be known as Zephyrhills was first settled in 1882 with a thriving lumber and turpentine industry. It was originally called Abbott and later Abbot Station when the Seaboard Coastline Railroad established its depot there. 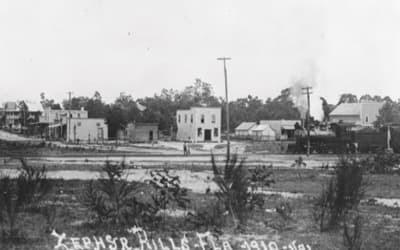 In 1910 the town's name was formally changed to Zephyrhills when Howard Jeffries,a retired Union Army captain, established a retirement community for other veterans called the Zephyrhills Colony Company. It's said that the name was derived from the warm breezes, zephyrs, which blew across the rolling hills. The 1950's and 1960's saw an influx of tourists, winter visitors and retirees, all lured by the balmy weather, the low cost of living and the tranquil surroundings. 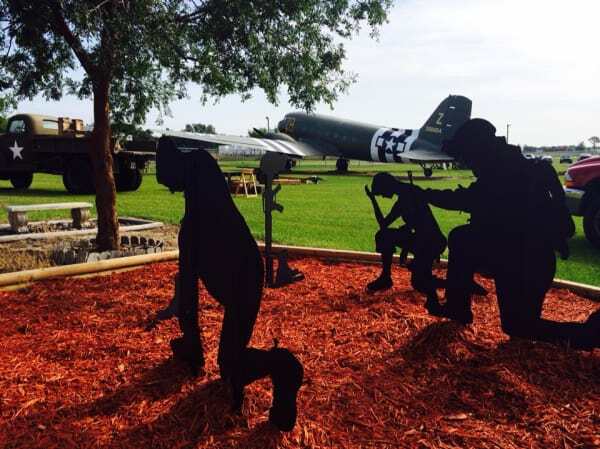 Mobile home and RV Parks sprang up to accommodate these new residents. 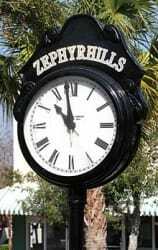 In 1961, Don Robinson took advantage of the area's good-tasting water and established the Zephyrhills Water Corporation. The company started bottling the spring water and shipping it all over the state. The town soon became well-known as "The City of Pure Water." 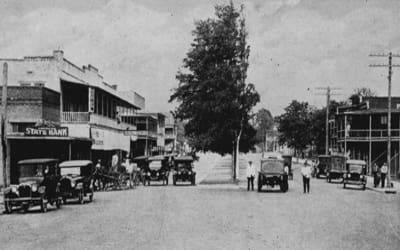 The 1970's and 1980's brought commercial development to the area, including restaurants and shopping plazas to service the increasing population. 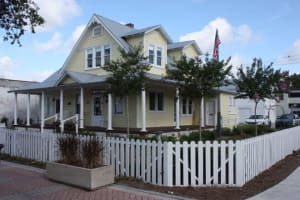 As the population grew though the 1990's and into the Twenty-first Century developers built subdivisions and added to the diversity of residential communities. 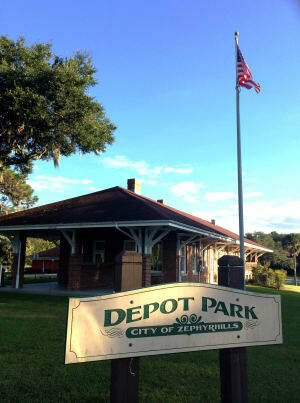 Zephyrhills continues to thrive in many ways and looks forward to continued prosperity.